Congratulations to the RingLeader Equine Coach Trainees of 2017! What a groundbreaking month we have had at the Ranch! With the completion of the training program, we now have 5 new certified Equine Coaches. These amazing women completed 7 days of intensive on-site training. 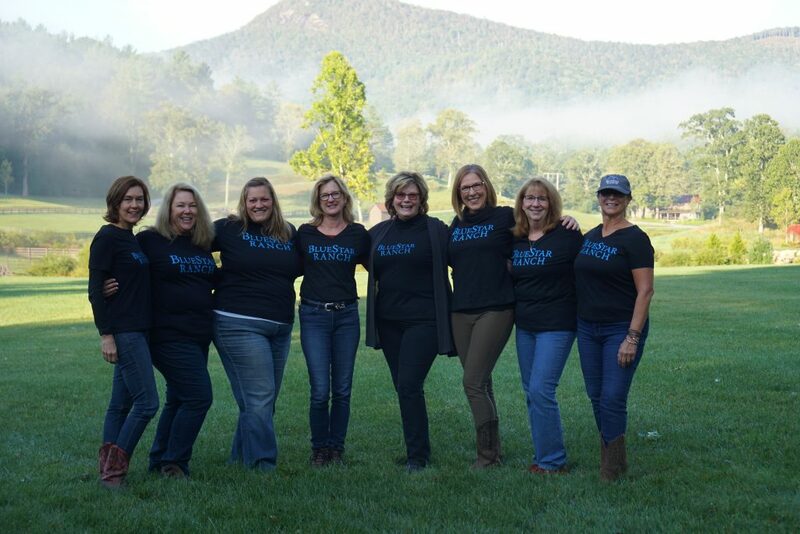 With the help of our faculty, led by RingLeader creator, Trish Ring, trainees learned to expand their knowledge as life coaches and psychologists to harness the power of horses in working with clients. Using the horse as a mirror, coaches are trained to help guests and clients learn more about themselves with in-the-moment feedback and encouragement. With the assistance of a horse handler, our new coaches can take their new skills straight to the round pen and we look forward to seeing them expand and grow their practices in the months and years to come. Don’t be surprised to see one of them coaching at one of our many upcoming 2018 events. Hope to see you all soon at the Ranch. Keep an eye out for our 2018 RLCT classes. Dates to be announced soon.